NordVPN, one of the more popular VPN service providers, offers military-grade security and many advanced features, while it is very easy to use. NordVPN commitment to user experience can be seen in their new Mac and Android apps that provide a unique algorithm that automatically connects to the fastest server. The product is very user friendly, offers one of the best prices on the market, has over 550 servers worldwide and is P2P friendly. One of the key features of NordVPN is zero log policy. Here is our detailed overview of the NordVPN. Easy to setup and use: 1-Enter your log-in details (only the first time you use the app); 2 – Press an ON button – and you’re connected. No refund for Bitcoin subscribers.Slow. Doesn’t block most ad trackers. NordVPN is supported on almost every single platform and a variety of protocols are available for every platform. Nord VPN offers PPTP, L2TP, OpenVPN and IKEv2 on Windows XP, Windows Vista, Windows 7, Windows 8, Windows 10 and Mac OS X. Nord VPN offers PPTP and OpenVPN for Linux users while PPTP, L2TP, OpenVPN and IKEv2 are available for iOS users (including iPhone & iPad). 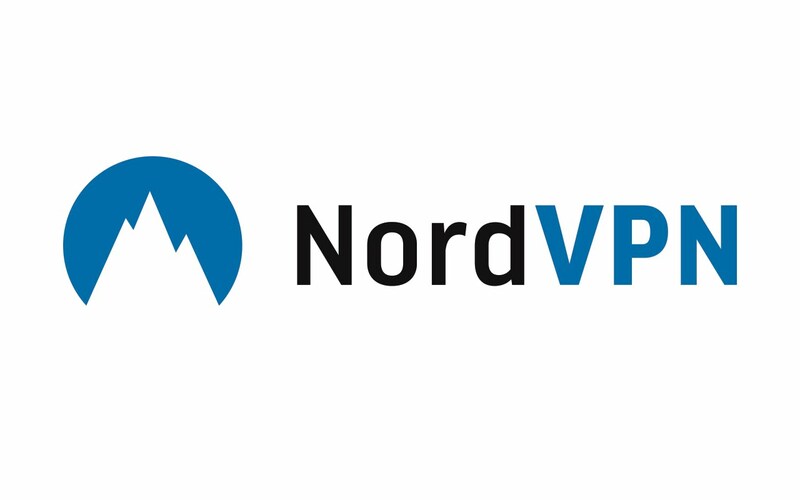 NordVPN provides OpenVPN, PPTP and L2TP for Android users while Chrome OS users can benefit from Nord VPN’s PPTP protocol. Also, NordVPN does provide support for routers, if the router supports VPN connections, or has custom firmware as dd-wrt or Tomato installed. NordVPN offers a wide selection of security protocols. New to NordVPN: IKEv2 comes with a number of security and speed improvements over IKEv1, and offers built-in NAT traversal, quicker tunnel convergence times and MOBIKE to name a few. As with most personal VPN services, NordVPN service is a free download with a subscription. The subscription costs are on the lower end compared to other VPNs. One-month subscription costs $11.95, while an annual subscription costs only $69 (which is merely $5.75/month). All offers are “all-in-one packages,” meaning that all servers are included into the package. And the change between servers is completely free and unlimited. All packages give an unmetered access for 6 devices simultaneously. That includes smartphones, tablets, routers etc., so you get the possibility to protect your whole network or all family devices. The company accepts credit cards, PayPal, Webmoney and Bitcoin. Ok, Click here to Get the NordVPN special offer from Steadware.com! NordVPN offers a 30-day money-back guarantee. There is also a three-day free trial, but you need to email or contact NordVPN’s support team via live chat in order to take advantage of the offer. The three-day trial is a good opportunity to test the service before making a purchase. 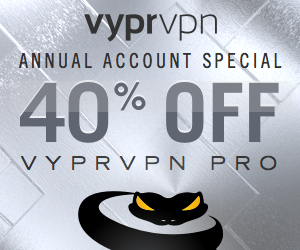 If you’re not sure how to read the name of this company, it’s “Viper” VPN. They probably chose this name because of their service and interface that are both slick and fast. Just like Express VPN, this provider also has a lot to offer to their users, starting with a very high level of 256-bit encryption, which sets very high standards in the sea of mediocre VPNs. There are 700+ VYPR servers, and they are located all over six continents. With 200,000 IPs at their disposal, VYPR VPN does a great job of keeping your location and traffic concealed at all times. There are many big names using VYPR services, and one of them is Reddit, which has been their client for a few years in a row. 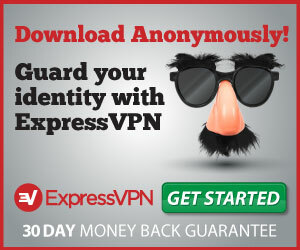 Express VPN is one of the most renowned VPN companies currently on the market. Through the years they’ve managed to keep both their clients pleased and their service on a very high level. The name of this company is often found on any list that deals with the crème-de-la-crème of VPN providers, and seeing what they have to offer, their good reputation doesn’t surprise. 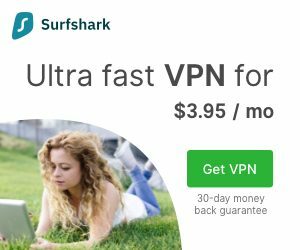 With this VPN on your Android device, you get a lot of high-quality features, which are most affordable if bought as a part of a yearly package. We’ll name only a few to keep you interested – SSL-secured network that is combined with 256-bit encryption, providing you with an envious level of protection for all your sensitive information. What’s more, this provider keeps no logs of your activities, another thing that is incredibly important to keep in mind when choosing a good VPN provider. Express VPN has their servers installed in over seventy countries worldwide – add to that unlimited speed and bandwidth with every package you get from Express VPN and it’s easy to conclude that this company knows what they’re doing. The average speed of connection you’ll get is around 7mpbs, which is quite good. It can shield your identity online by providing Internet Privacy + Unrestricted Internet by VPN + WiFi Security. Website trackers from banner ads, website analytics, and social media are like eyes following you around the Internet, reporting your movements back to HQ. ZenMate is like wearing a cloak of invisibility – you can go anywhere undetected. Some websites such as streaming videos, news publications, or social media are denied to you if you’re in a specific country or region. ZenMate allows you to choose your public location, and access otherwise restricted content. This is one of the providers that have managed to build a reputation in a matter of few years of their existence. They offer a few different options to their potential customers, most noticed one of them being dedicated IP address, which offers to its users another layer of security. The procedure behind dedicated IP is quite simple – you get an IP address that belongs solely to you (unlike with other IPs, which you share with other people on the server), allowing you to keep your location private even from all other users of virtual private network. Thanks to this little catch, practically every pure vpn review is very optimistic when it comes to what this provider has to give. They also have around four hundred servers all over the world and some 80,000 IP addresses, which is plenty to keep you out of sight. All things considered, Pure VPN is last, but not least of the promising Android VPN apps. Worthy to note that Golden Frog Presented Privacy Panel at SXSW 2017 March 12 recently. South by Southwest (SXSW) is an annual conglomerate of interactive media, conferences, film and music performances that take place in Austin, Texas. Last year’s SXSW was officially opened by the then President, Barack Obama. The Interactive part of SXSW is focused on emerging technology, a focus which has earned the festival a reputation as a breeding ground for new ideas and creative technologies. SXSW Interactive is often referred to as the biggest event of its kind in the world. You Are Not Anonymous: The Myth of Online Privacy. The Internet is rife with promises of total anonymity. Privacy providers, and VPN services in particular, love to claim users are anonymous when using their services, but unfortunately this is a false promise. In today’s online world achieving anonymity is an impossible goal. These incorrect claims are misleading, and what’s even more concerning is they lure unsuspecting users into a false sense of security online. I’ll explore the difference between privacy and anonymity, and debunk some myths being perpetuated on the Internet. I’ll explain why online privacy is about reducing your overall online footprint to raise the cost of surveillance, instead of chasing the false promise of anonymity. Golden Frog has been hard at work creating KillStreak – which is an Optimized Gaming Network. KillStreak lowers ping, reduces lag and reroutes traffic to bypass network congestion, offering exceptional performance and speed for gamers. You must have heard the news by now that the US senate has voted to legalize mass surveillance and the telcos in the US will have log everything a user does on the internet. While this is devastating news for internet users in the US, it’s worth to note that PureVPN doesn’t keep any logs and don’t have data retention policy. Get it at http://steadware.com/purevpn now! Recent US Senate resolution on Internet user privacy. The Senate voted to allow Internet service providers to collect and sell private user data without asking for permission. We know from experience that such controversial votes dramatically increase demand for VPN. In fact, we have already noticed significant growth in VPN searches and visits to the http://steadware.com/nordvpn. Congress Kills ISP Privacy Rules. Your Browsing History Is For Sale! We would like to draw your attention to Australia’s mandatory data retention scheme that came into effect on April 13, 2017. Since the Easter weekend, Internet Service Providers (ISPs) and telco companies operating in Australia must collect and retain the metadata produced by all their customers. We know from experience that such controversial laws dramatically increase demand for VPN. 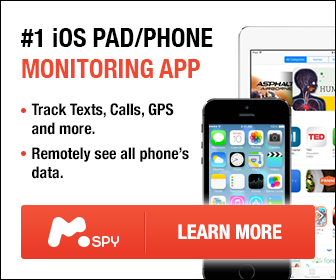 In fact, we have already noticed significant growth in VPN searches and visits to the NordVPN website in Australia. Get NordVPN at http://steadware.com/nordvpn now!